Varsity Lakes Gold Coast: PHJ have been cleaning carpets and rugs on the Gold Coast for over 40 years. Varsity Lakes is a relatively new suburb that was established in 2002, and we’ve been helping residents ever since. With our headquarters in Burleigh Heads, we are only a short drive away from Varsity Lakes and can be there quickly if you have an emergency flood, water damage, fire damage or general carpet cleaning need. We are also experts in repairing rugs and carpets. No job is too big or too small, and we pride ourselves on giving you the best professional service, 100% of the time. 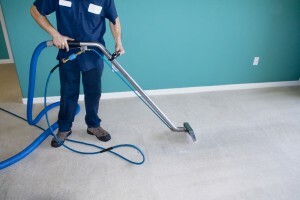 With our fully certified cleaning technicians, we are the most qualified and professional carpet cleaners on the Gold Coast. Because we are local, we can give a fast response to your Varsity Lake need if you have an emergency flood, water damage, fire damage or general carpet cleaning need. We are also fully trained in restoration work. So if your property has experienced flood, water or fire damage, we can restore your property to it’s original condition. 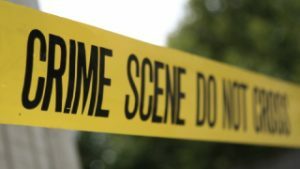 Many homes and commercial properties in Varsity Lakes, Gold Coast that we’ve restored are as a result of crime scenes, drug or meth labs, needle or syringe use, or other trauma events. All our Varsity Lakes Carpet Cleaning staff are trained and certified, professional carpet cleaners. This section explains the professional bodies we belong to and certifications we’ve achieved.